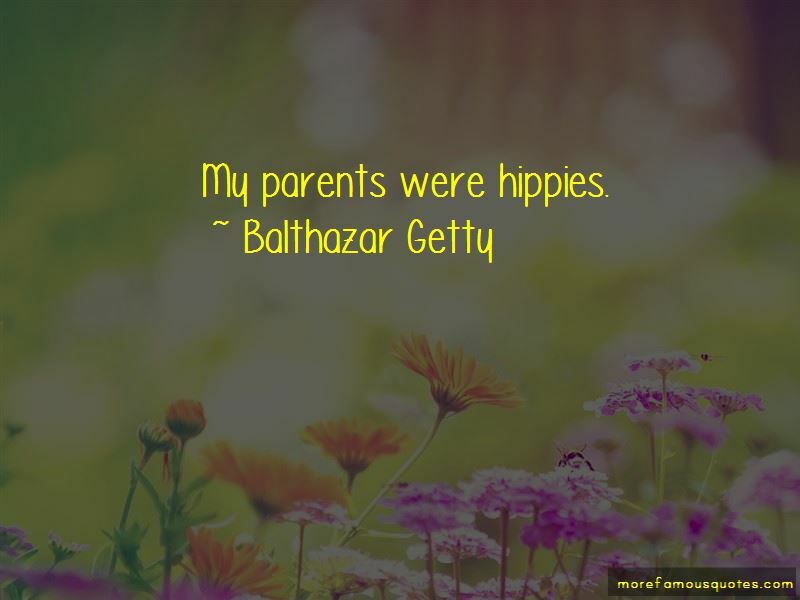 Enjoy the top 23 famous quotes, sayings and quotations by Balthazar Getty. 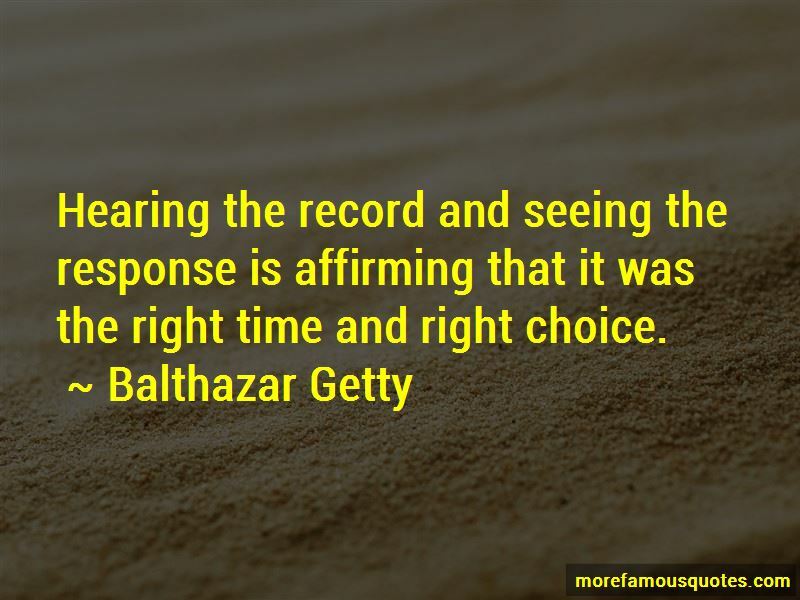 I have a habit of recording records very quickly - and not in a haphazardly way, not in a way where I'm not focused on details, because I'm a freak when it comes to that. 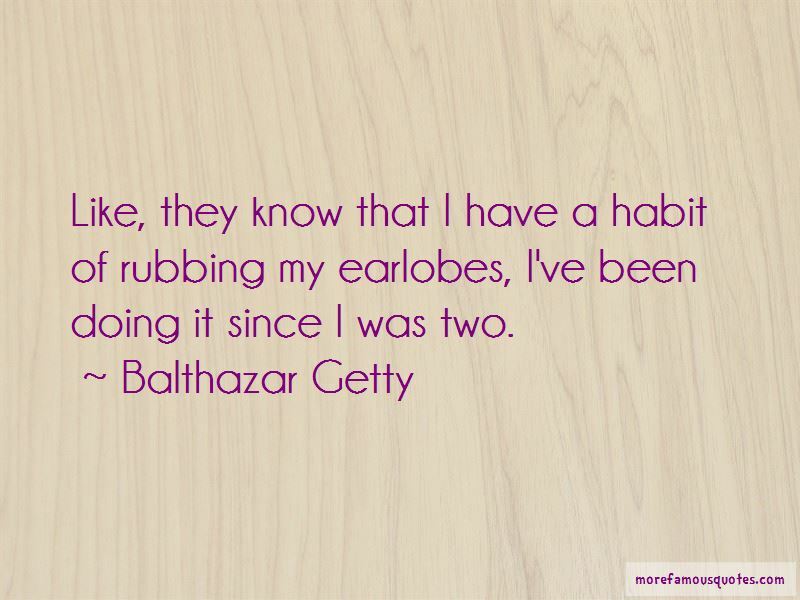 Want to see more pictures of Balthazar Getty quotes? 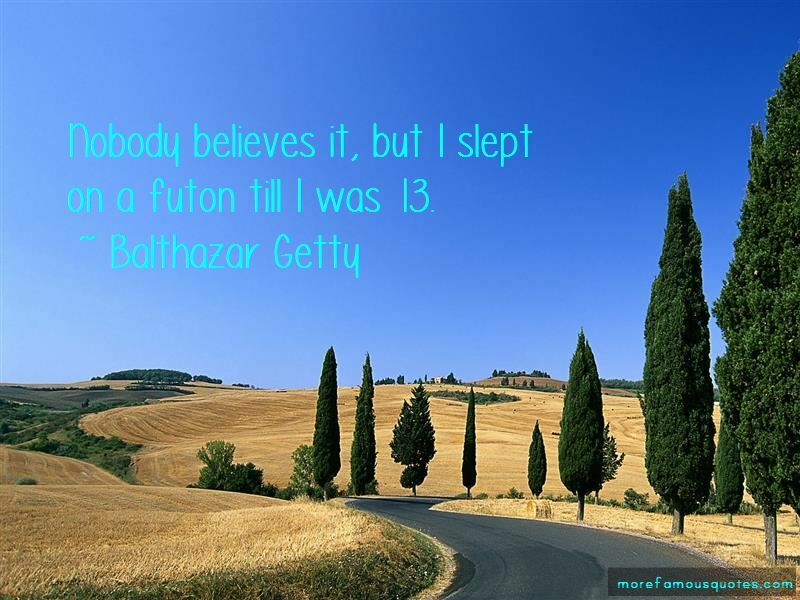 Click on image of Balthazar Getty quotes to view full size.